You can argue whether finishing bottom of the SPFL and winning a survival play-off for the second year running is an achievement for Cowdenbeath but it certainly felt like one in the Central Park sun. A heroic second half comeback has saved Cowdenbeath’s SPFL status. Cowdenbeath host Cove Rangers in the second leg of their pyramid play-off final and Blue Brazil manager Gary Bollan is hoping that his team rises to the challenge of keeping their place in senior football. For a second season running Cowdenbeath stand on the edge of losing their place in senior football. Sean Dillon is preparing for a weekend in Benidorm with his Montrose team-mates after their historic title win - and he just hopes he can handle the pace. Cowdenbeath manager Gary Bollan is determined that his side show they are not slipping back into bad habits when they host an in-form Annan side at Central Park. 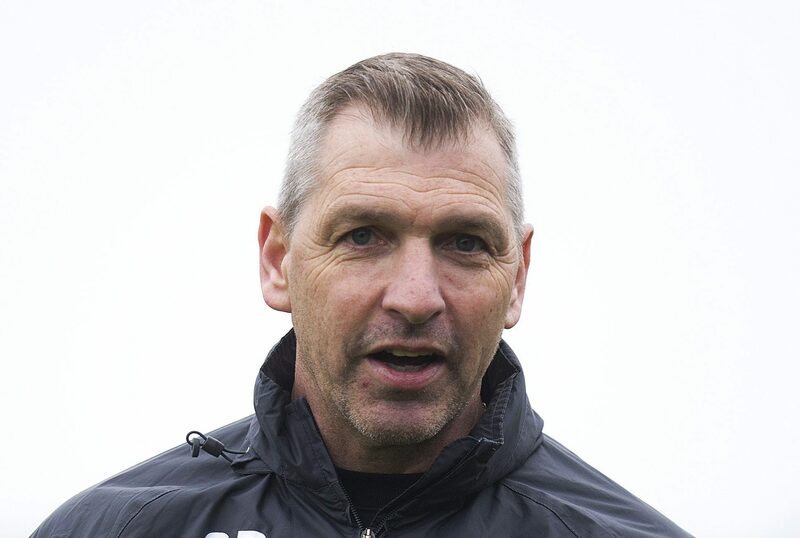 Stewart Petrie has tasted promotion as a player and as a coach.